Join us as we open up our studio for the Mission Arts Performance Project (MAPP) on Saturday, April 6th from 7-9pm. 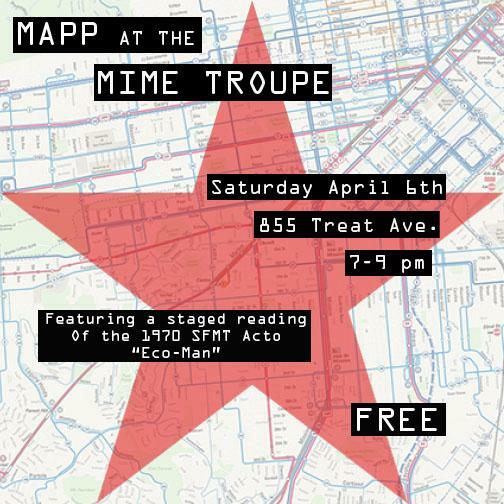 As part of our 60th Anniversary Year, we are excited to present a staged reading of "Eco-Man" a short acto written by the Mime Troupe in 1970. The reading will be directed by Andrea Snow and performed by some of the younger members of the company. We will also be showcasing the work of several other local artists and performers as well and screening some vintage Mime Troupe footage, with a full lineup TBA. MAPP is a FREE community event happening in multiple locations around the neighborhood! Where: SFMT Studio, 855 Treat Ave. Cost: FREE / Learn more about MAPP free, cultural events! Find a Troupe near you! 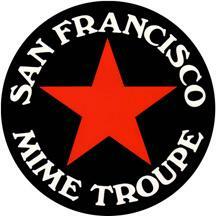 Have you ever wondered where else past and present Mime Troupe Company Members work and perform? Wonder no more! 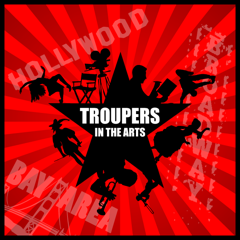 We will keep you posted on Trouper's current shows and other shows we feel are worth seeing! Click here to see what's happening with Michael Gene Sullivan, Lisa Hori-Garcia, Ed Holmes (Saint Stupid's Day Parade), Karen Runk, Velina Brown and others! 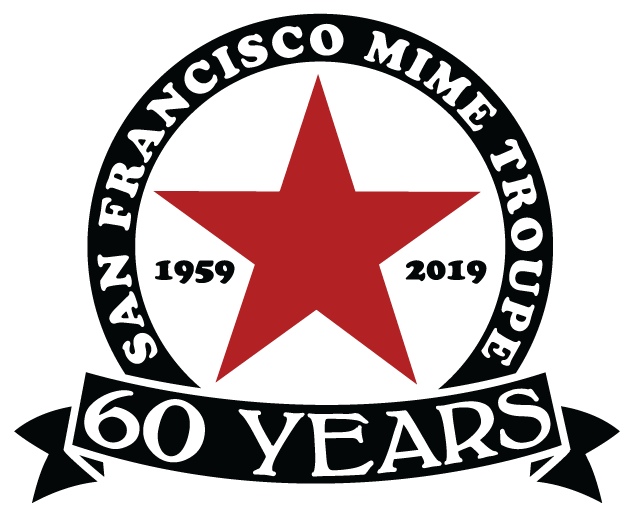 Make a donation to the SF Mime Troupe!